We keep moving forward, embarking on new and successful solutions to age-old problems. 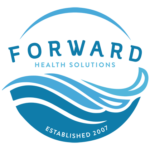 That is why we are called Forward Health Solutions and are one of Mississippi's fastest-growing integrative health care providers. Advances in medical science have made it possible for us to offer our patients an alternative to traditional medicine. We specialize in anti-aging, regenerative and functional medicine and are continually expanding the options our patients have available to them. As a new patient, your initial consultation is spent listening to and learning about you so that we are able to design your unique treatment plan. 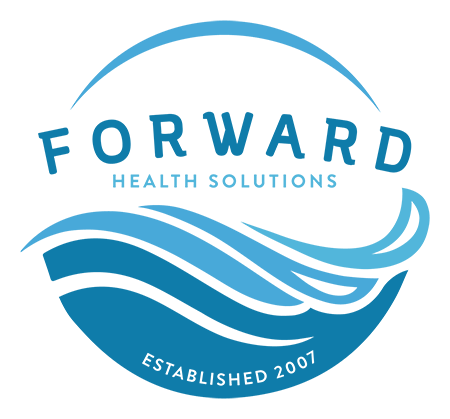 Most treatment plans begin with initial diagnostic tests, a follow-up appointment to discuss your test results, and a treatment plan that is integrative, combining or integrating various therapies. Our goal is to help you move forward on a new path toward achieving optimal health and a higher quality of life.